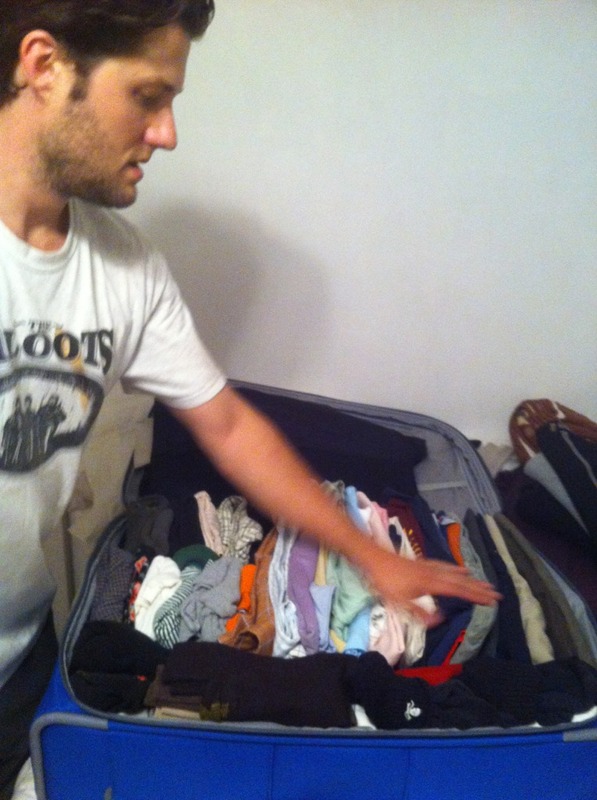 The Red Accordion Diaries: Pretty Packing vs. Efficient Packing. 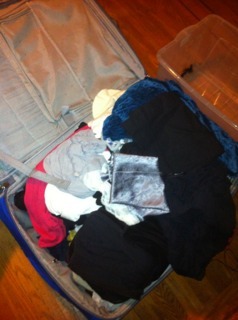 I am a good packer, but I'm not a very careful packer. Packing for a month-long tour with only a backpack and an instrument is no problem at all. What I'm not good at is making it look pretty.